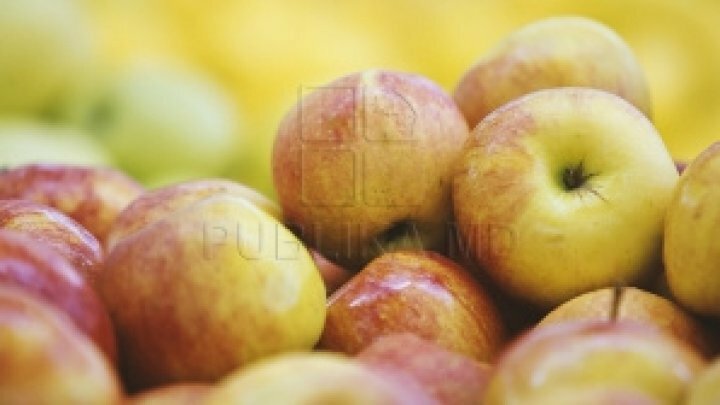 Moldova's export value increased 11% in the first two months, compared with the same period in 2018, says the Office for National Statistics (ONS). Accordingly, the most export products reached the European Union (EU) market whilst export value coming countries of the Commonwealth of Independent States (CIS) dropped considerably. ONS data show in January - February, Moldova exported products worth $335M, 11% increase compared with 2018. Within the same period, CIS countries imported Moldovan products worth $65M, a 8.5% decrease. Also, Moldovan exports to the Czech Republic rose 30% and to Italy increased 20%. Romania's Moldovan import was raised 17% as well. Markets in Russia and Kazakhstan recorded lower Moldovan imports, 7% and 56% respectively. Concerning products, cereal demand was higher 39% and animal food - 21% rise. Meanwhile, Moldova exported more fruits and vegetable. On the other hand, Moldova recorded 4% increase of import products. The most attractive market for Moldovans to import was EU. Cars, gas, vegetable, fruits and medicine was the most imported products.